The Body Shop has a Secret Sale on now! 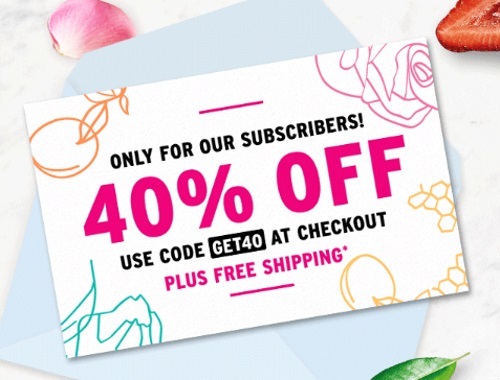 Save 40% off everything and get Free Shipping! Complimentary shipping applies on all orders in Ontario and orders above $50 in other provinces. Enter the promo code GET40 at checkout.